I read a helpful post this week on Edutopia- 15 Questions to Replace "How was School Today? ", which I think is a good resource to share with parents. 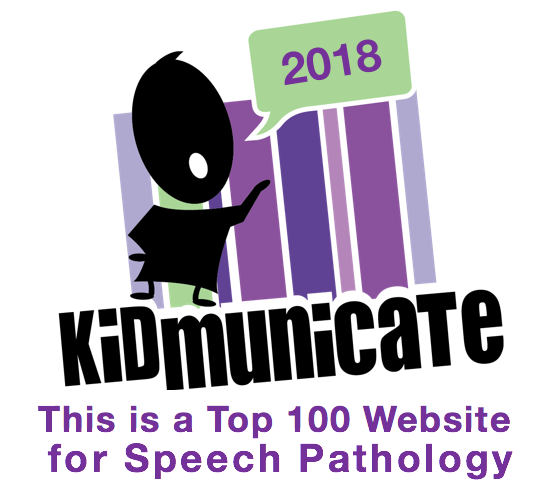 It is often a concern of parents of children receiving speech and language services that their kids seem not to be able to answer this question, and the post provides a) the important perspective that many typical kids struggle (or refuse) to respond to the question and b) good ways to scaffold and break it down to focus on more specific topics. -cannot easily contain photos, which are a terrific scaffold to get kids to talk about their day (color printing is very expensive and involves a number of steps). In my consultation work with groups and at a few schools, I have been working with teachers to explore more and varied uses of simple tools like Google Docs, which it seems would address the above problems. Google Docs is available so many ways I am not going to provide a link (via the web or apps for any device) and most districts provide accounts to educators. Via an in-person discussion, this idea could easily be floated to parents and a document created and shared on the spot for training (maybe make a new doc every month so they don't get too long). A format can be agreed upon (e.g. for separating dates, class, or service delivery entries) the use of comments encouraged, and conventions to preserve confidentiality according to district standards can be ironed out. In addressing the two issues above, all service providers can have access to the docs-based "notebook" from any device, so they don't have to go hunting for it during a busy day. And the best part, just tap the + button within a document from the mobile device app, then Image, and you can photograph any context throughout the day. If appropriate, you can have the student work on writing the captions! So, are you using Google Apps for parent communication? What successes or difficulties have you encountered?